In a world of free trade, saying nationalistic as far as food consumption is concerned seems already impossible to me. I consume Filipino foods and products and of course, food and food-products from other Asian countries as well. Coffee. 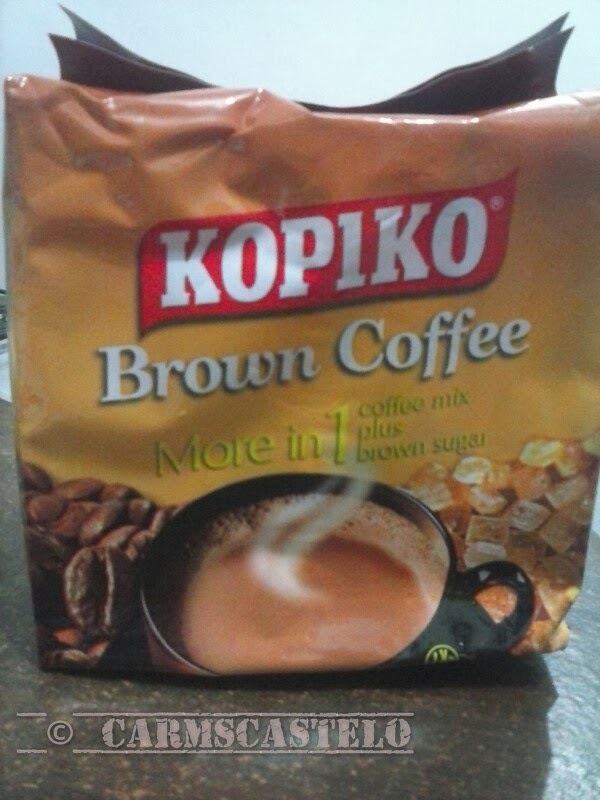 Kopiko, the 3-in-1 coffee, which taste I like much for having more coffee and using brown sugar, is a product of Indonesia. Vitamin. Memo-Plus Gold. I take Memo Plus Gold, not regularly, but from time to time only. Said to be good for the brain memory, Memo Plus Gold is a product of India. Noodles. Oh! Ricey. I have seen many Korean and Japanese noodles in the market for sometime already but this product is new to me. Oh! 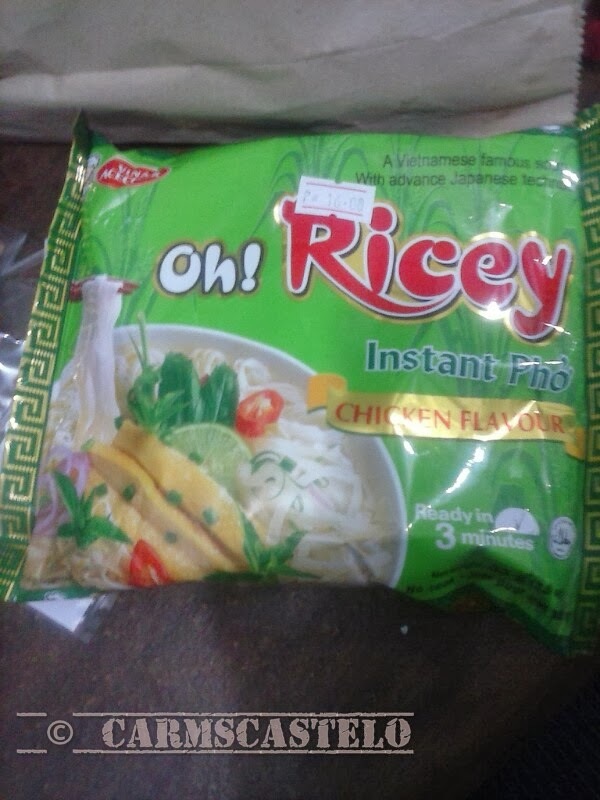 Ricey is a rice noodle, product of Vietnam. Ice Cream. 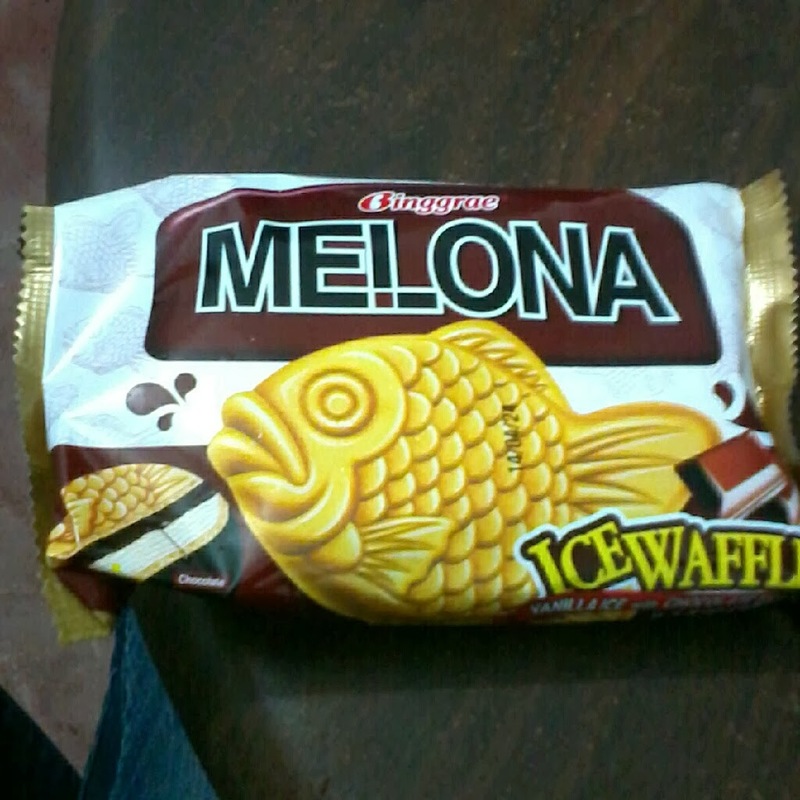 Melona, ice cream waffle. Who cannot resist a taste of new dessert like an ice cream from Korea? We share products and we share the beauty of the tastes of our respective countries without forgetting our own.